Roger Federer will return to the ATP World Tour after seven weeks off. The 2012 Mutua Madrid Open was the first tournament played on blue clay. The Swiss maestro won his third Madrid masters title, and enters the 2013 event as defending champion, although the surface will return to red clay. 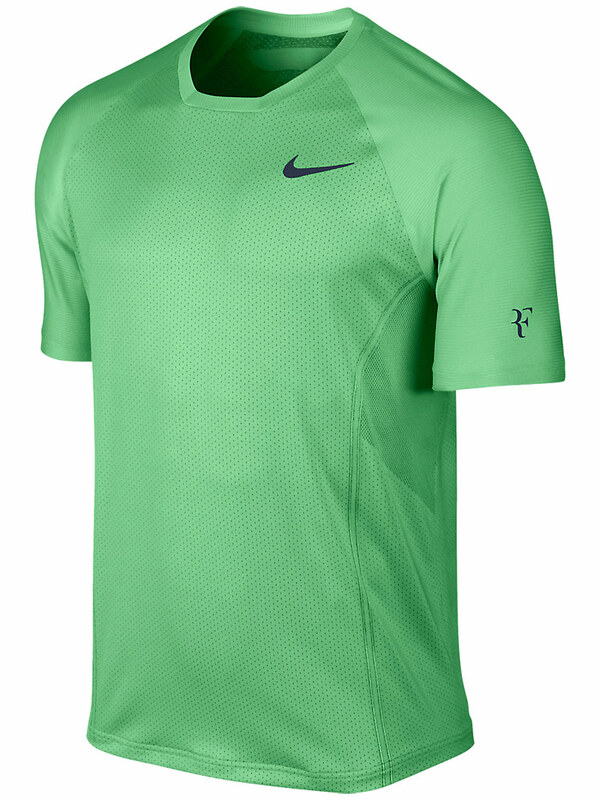 The Swiss maestro will sport gear from Nike summer 2013 at both the Madrid and Rome masters events.